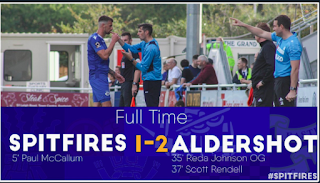 Richard Hill's post-match reaction after Eastleigh's 0-0 draw at Bromley on the opening day of the season. “We did alright for 60 per cent of the game. Yes, we could have been a little bit more clinical in front of goal and when we had the ball in the last third of the pitch. “In the first half we were almost definitely the better team. We were dominant. We just didn’t have that cutting edge. “There were a couple of times when we could have had a shot at goal and we didn’t do it. “We needed to score in the first-half hour when we were imposing ourselves on them quite a lot. 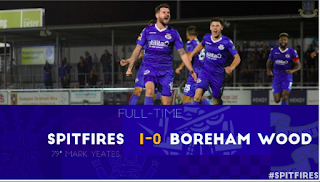 “We had a couple of set-pieces later in the game that we might have done more with and Bromley could probably say the same – but then you’d expect them to as the home side. “But for us to come away from home, first game of the season on an unknown surface, you’re pleased with that. “This level of football for me is not about being expansive, it’s not about having flair. 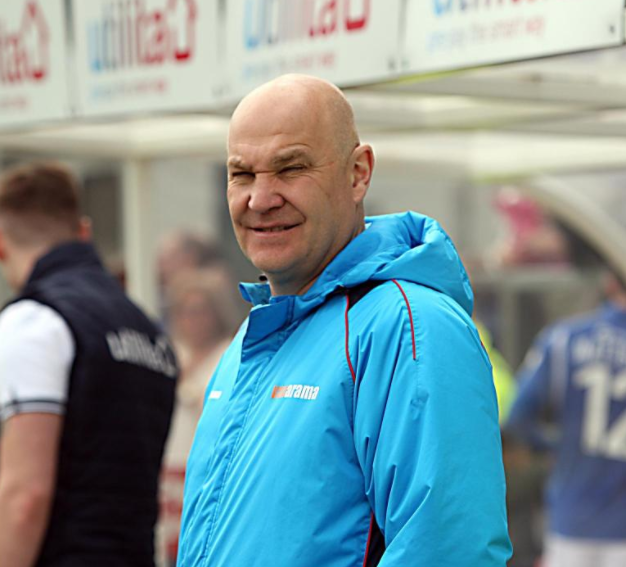 RICHARD Hill cut a contented enough figure after Eastleigh 's opening day 0-0 draw at Bromley. 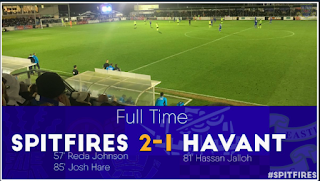 For all his misgivings about kicking off the season on the 3G pitch at Hayes Lane, Hill's new-look Spitfires acquitted themselves well on the artificial surface.